Seamless outsourcing for dependable, high-quality custom control panels. 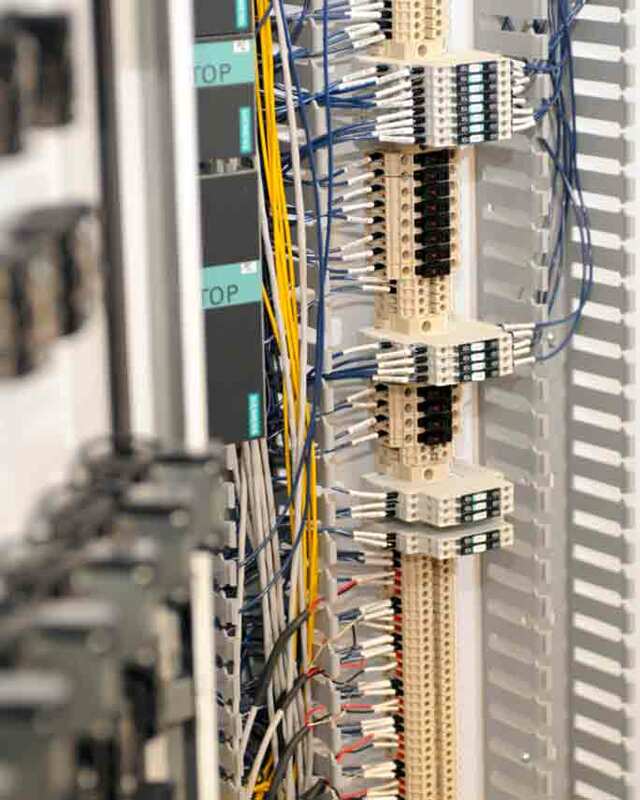 PanelShop.com helps our OEM customers in a variety of industrial fields to reduce their control system costs, improve efficiency and overall quality. Our extensive capabilities help solve your most difficult industry challenges while minimizing risk and saving you time and money. We have the experience and capacity to solve your most difficult challenges. With our 50,000 square foot manufacturing facility, in-house engineers and technicians, PanelShop.com confidently handles projects that require high volume panel assembly. We always use components of the highest quality from trusted manufacturers. If you have a preference for certain component manufacturers, we have no difficulty obtaining those to use. You can even source your own materials and send them to us. Come to us with your requirements and we will not let you down. Whether you want a build-to-print or a custom build, we have the resources, the determination, and the engineering capability. PanelShop.com has over 25 in-house engineers and over 35 in-house electricians. Our powerful team has extensive knowledge and consists of experts in all relevant areas and industries. PanelShop.com offers 24/7/365 field service support. We can design the panel to suit your broad requirements, and with our vast amount of experience, we can deliver a quality product that suits your exact needs. Before any design is complete, we will review it with you to ensure all your expectations are met. Highly competitive pricing is one of our strengths. 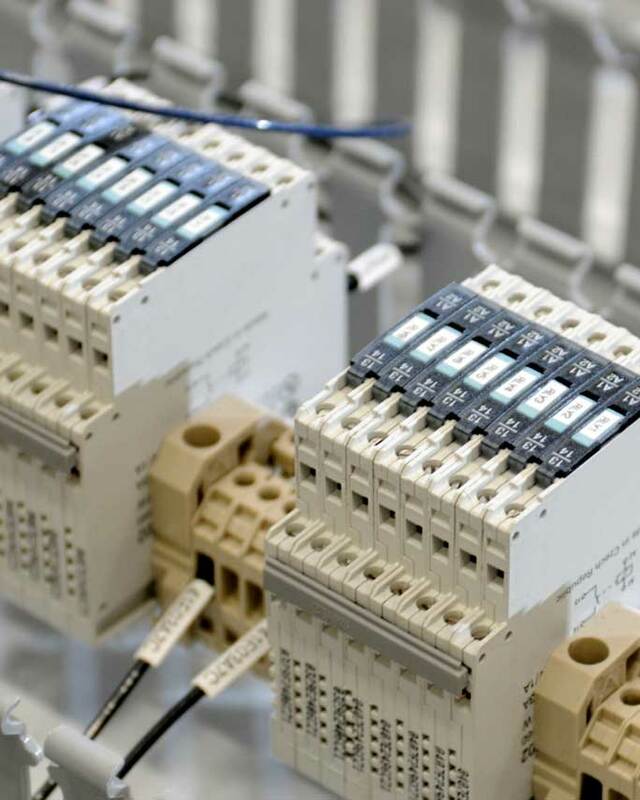 We have excellent business relations with component suppliers to get you a very cost-effective control panel at the best quality. Through our quality, performance, and cooperation, we make lasting relationships with our customers, and as a result we have many returning customers. We are a UL certified panel shop and can build to all desired specifications.